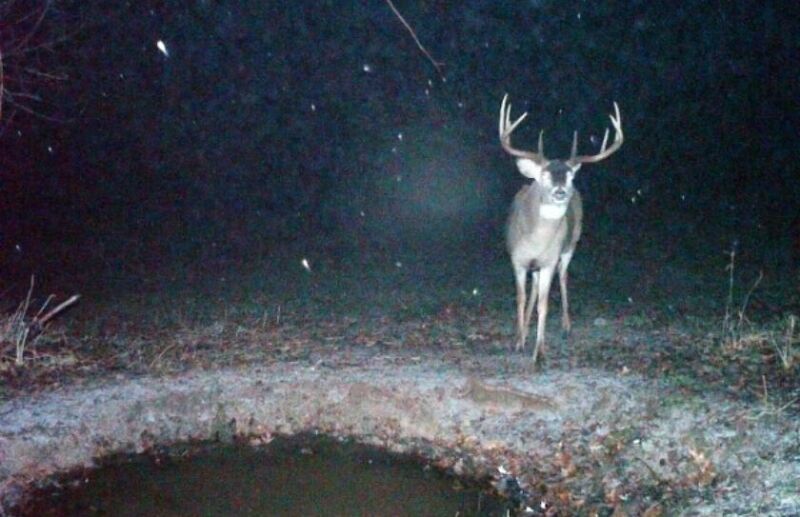 No buck is truly nocturnal, that's just a myth. Instead, understanding that nocturnal bucks are always daylight bucks somewhere, is key to a consistent level of mature buck success. 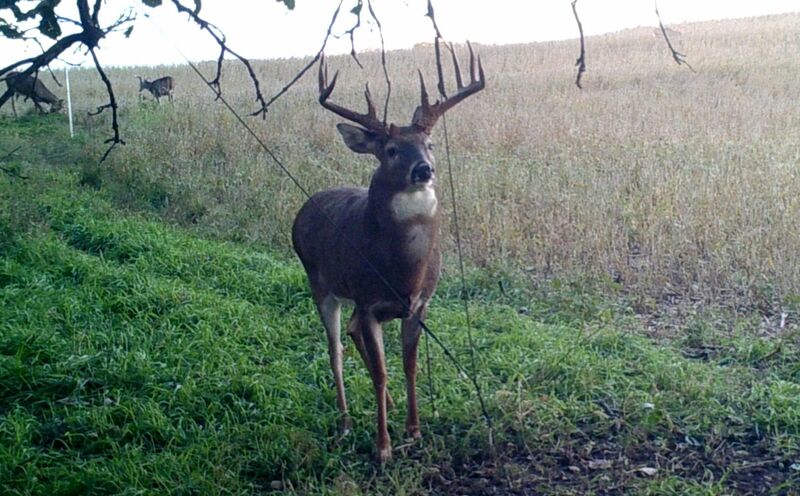 If the bucks on your neighborhood are not walking around on your land during the daylight, there is probably much more to blame than the quality of the habitat that you own. In fact, the quality of the habitat on the land that you hunt, often has very little to do with whether the bucks on your land appear to be nocturnal or not. 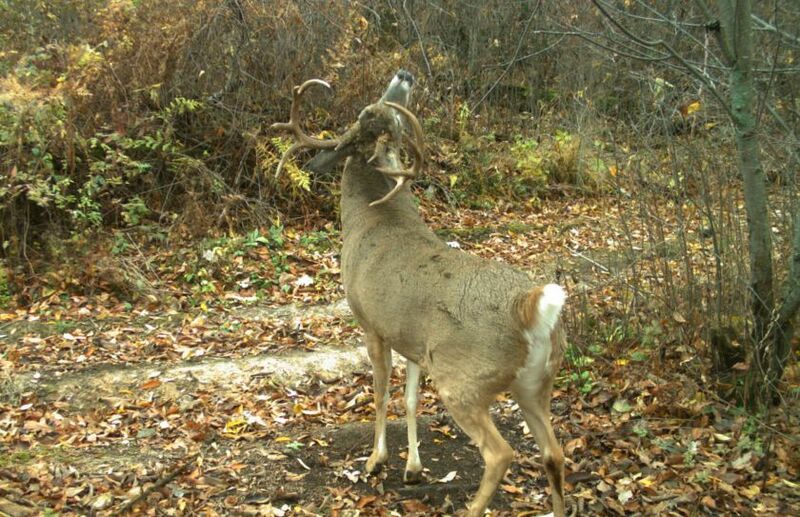 There is one huge way to turn nocturnal bucks into daylight bucks, on your land this season. Good intentions and great habitat alone, are even close to being enough to create quality deer herds and great hunts. In fact, some of the best habitat parcels are the worst nocturnal parcels. The higher the level of attraction, the higher the number of deer that a hunter can expect to spook and educate, within the surrounding neighborhood. Controlling your level of hunting pressure is the #1 ingredient for producing quality deer herds and quality hunting opportunities. Unfortunately, so much emphasis is placed on the quality level of the habitat, that the true "lowest hole in the bucket", is rarely addressed. Also, great intentions of trigger control, biological balance and an older age class of bucks is all for not on parcels of 500-1000 acres or less, if the hunting practices are not addressed first. 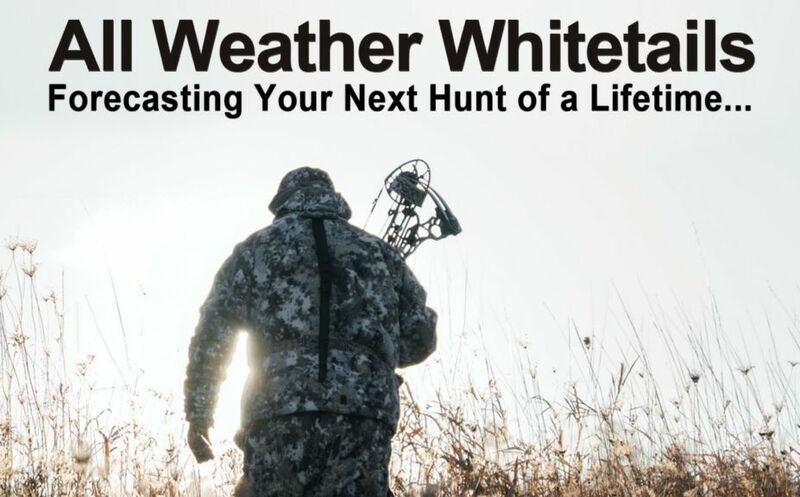 *My latest book, All Weather Whitetails, reveals the tools that you need to balance your level of hunting pressure, with the other priorities life including family, friends and career. In the end the way that a hunter hunts is so personal that it is truly the hardest concept to swallow, in particular for seasoned hunters. 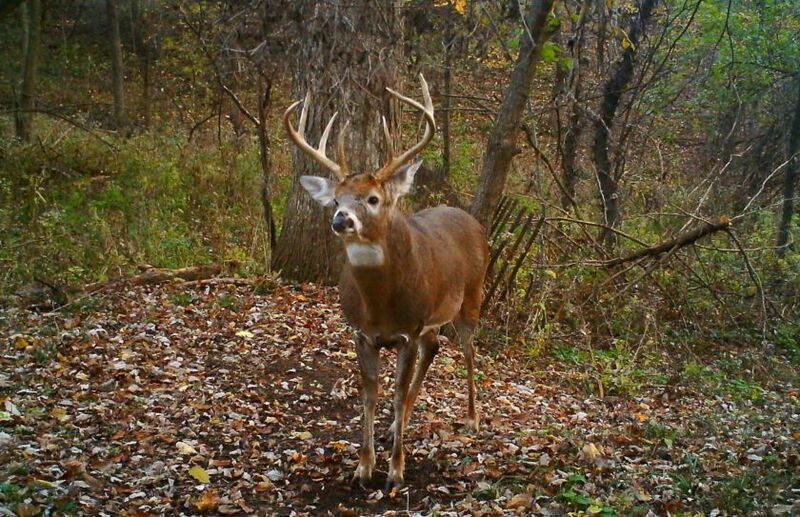 If the bucks that you hunt are largely nocturnal, it is time to ask yourself why the local neighborhood parks, golf course and neighborhood set-a-sides have some of the best deer herds in the area. The answer is simple - although they have zero habitat improvements, they also have zero hunting pressure, and that's the key.